InsideOutMusic, the leading light in today’s progressive rock scene, is celebrating their 25th anniversary of being a label in 2018, in what will be one of their biggest and busiest yet. 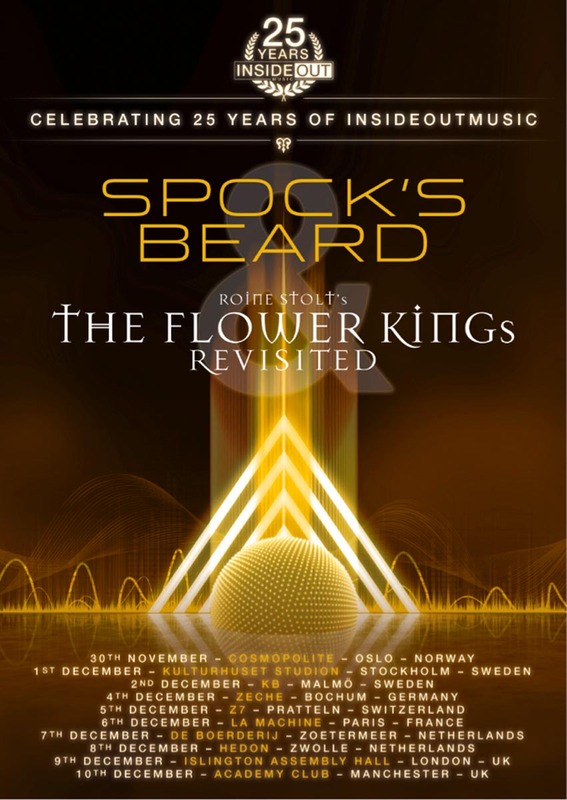 To coincide with this, two of their longest serving artists, SPOCK’S BEARD and Roine Stolt’s THE FLOWER KINGS, will head out on a European co-headline tour in Winter 2018. Roine Stolt adds: “Asked to put together a band to go on the road, celebrate our label Inside Out’s 25 year anniversary – I was thinking of the ‘treasure’ that is the music I wrote for THE FLOWER KING during that same period. I felt compelled to bring out this music for yet another round – and in the process bring in some old friends and some new. This year will also see InsideOut release a whole host of lavish catalogue releases throughout 2018, including the second part of THE FLOWER KINGS ‘A Kingdom of Colours’ CD boxsets, a series of DEVIN TOWNSEND high-end vinyl boxes, a CD collection covering the whole of ENCHANT’s illustrious career, and much more yet to be announced. Oh man. 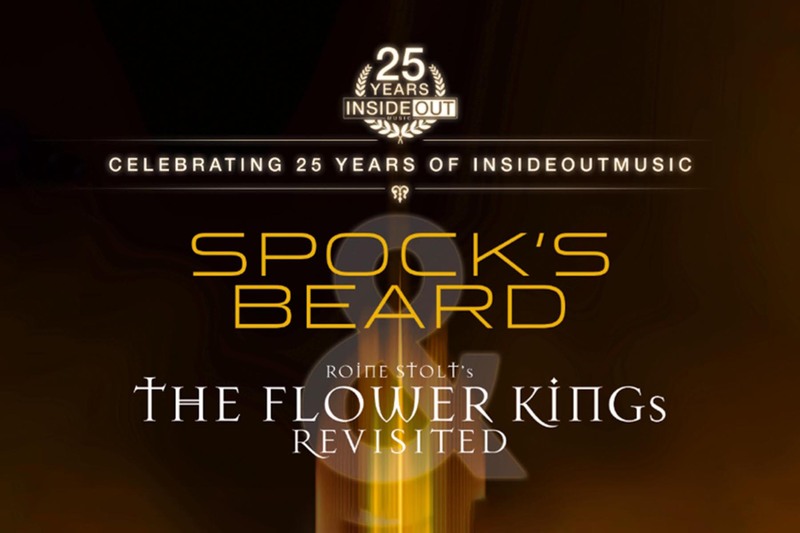 The Flower Kings and Spocks Beard ! Bring it to Seattle !! !